Synchronized Events will be held on Saturday evening. Team Entertainment Events will be held on Sunday. All other events will be determined after registration. Each team will pay a team fee plus a per skater fee based on the entry deadlines as described below. **BSG will no longer accept paper forms for team registration. Please appoint one person (team contact) to register the team online. If credit card payment is not an option for your team, please go through the entire registration process through to the payment screen. You can then log out and mail a check to BSG and the commissioner will finalize your registration upon receipt of the payment. During online registration, all solo athletes must complete the individual entry and sign the accompanying waiver (parent/guardian must digitally accept if athlete is under 18). Both forms must be received together with payment in full before registration will be processed. For teams, there must be one point of contact to do the registration and must provide the names, information, and accurate e-mail address for each athlete on the team. Each athlete will receive an individual e-mail instructing them to log in to Entryeeze to sign the athlete waiver. Participants will use their age as of the registration deadline date unless otherwise specified in the rules. 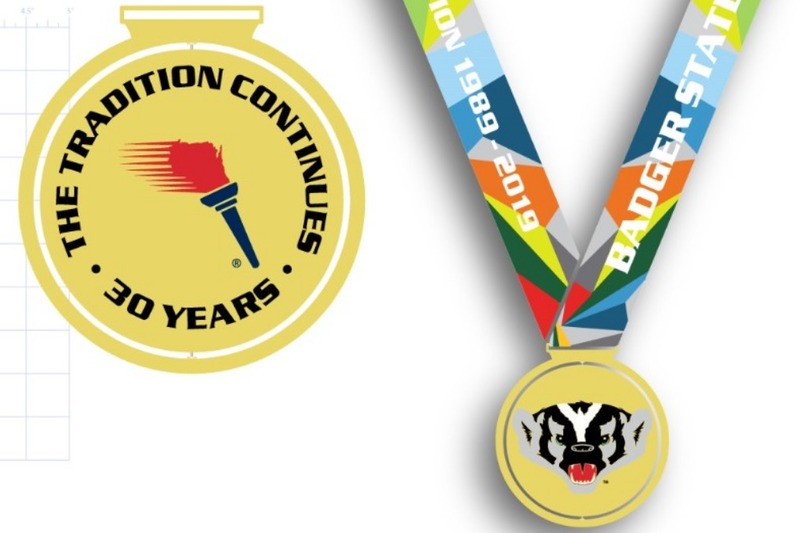 Entries may be limited at the discretion of Badger State Games. Entries will be prioritized in the order they are received. Solo events will be divided as closely as possibly by age should the number of entries warrant more than one group. Adult event are for age 18 years and older. If there is only one registration in the adult category, the Commissioner and/or Chief Referee may place you with the oldest category in the same event at their own discretion. Best place to view the event & how much you can see: Spectators can see 100% of the facility from any location on the bleachers within the rink. In addition, the events will be on televisions in the warming area. Seating Available or bring your own chairs: Personal chairs are not allowed except for wheelchairs or assistance chairs. Bleachers are available. Concessions: Yes… with full meal items and snack items. Carry-ins allowed (food and/or drink): No carry-ins. Merchandise: Skating/dance dresses and figure skating accessories. Are Signs or Noise makers allowed: Yes, signs and noise makers are welcome and encouraged. However, noise makers should only make noise when a skater is entering the ice or has completed their program. Check-in opens 1 hour prior to competition start each day (all days). *NOTE* Competition and practice ice schedules may be adjusted at the rink to accommodate registration changes. An updated schedule will be available approximately 1 week before the competition, but will NOT be mailed out to participants. 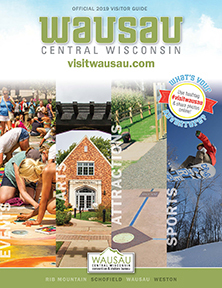 A complete schedule will be posted online via Entryeeze and at www.BadgerStateGames.org.  You may also obtain your specific event schedule by e-mailing your request to BSGFigureSkating@gmail.com no more than 1 week prior to the event.